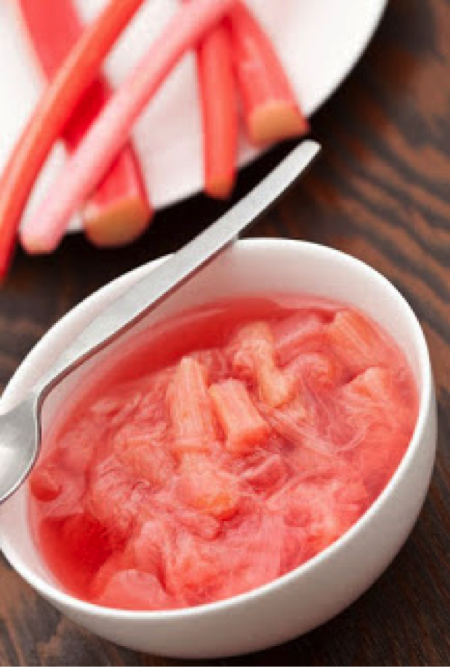 Place the rhubarb, orange juice, ginger and sugar in a large saucepan over a medium heat. Cover and bring to a simmer. Cook, covered, stirring occasionally, for 5-8 minutes or until the rhubarb is soft. Serve with your favourite cereal (e.g. porridge) or as a healthy dessert.